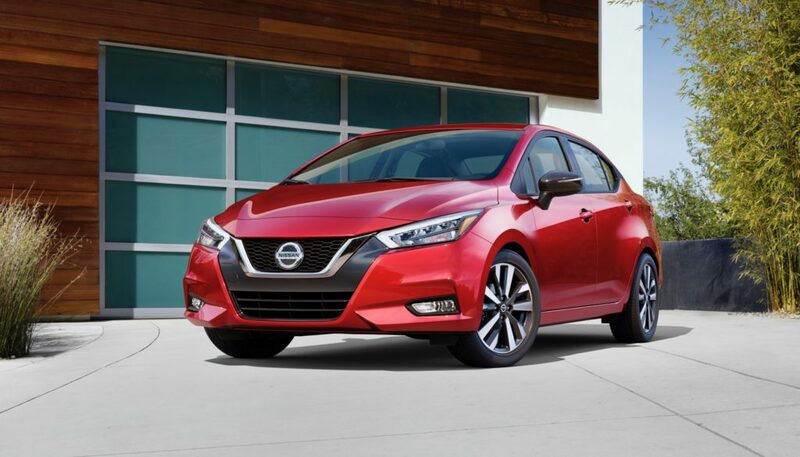 The Nissan Versa has always been cheap, basic transportation, but no one would ever describe it as stylish. Now that has changed with the debut of the 2020 Nissan Versa, which basically looks like a scaled down Altima and that’s a good thing. 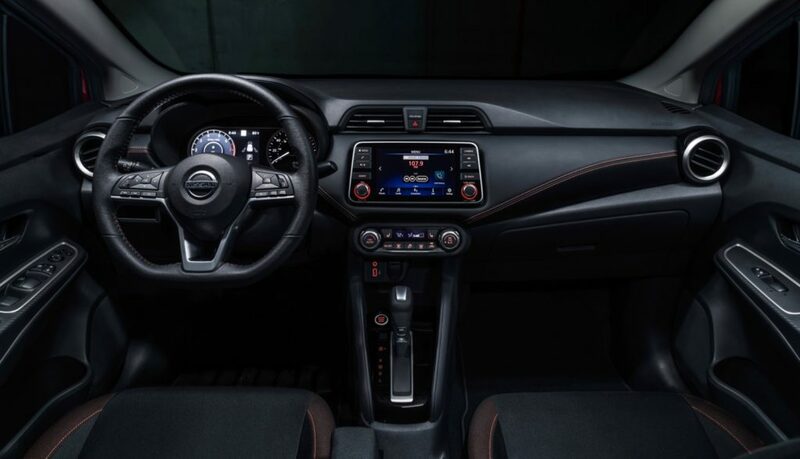 Inside the interior looks more upscale with design elements from the Maxima and Altima. The 2020 Versa is also available with more tech features, like heated front seats, Automatic Climate Control, and Apple CarPlay and Android Auto compatibility. 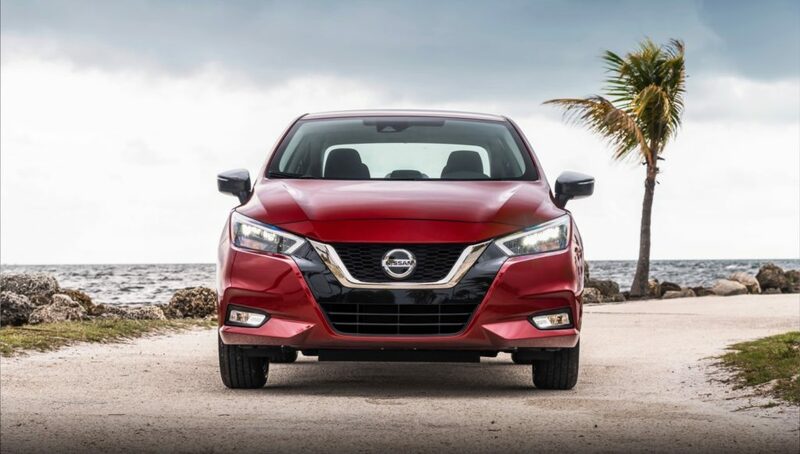 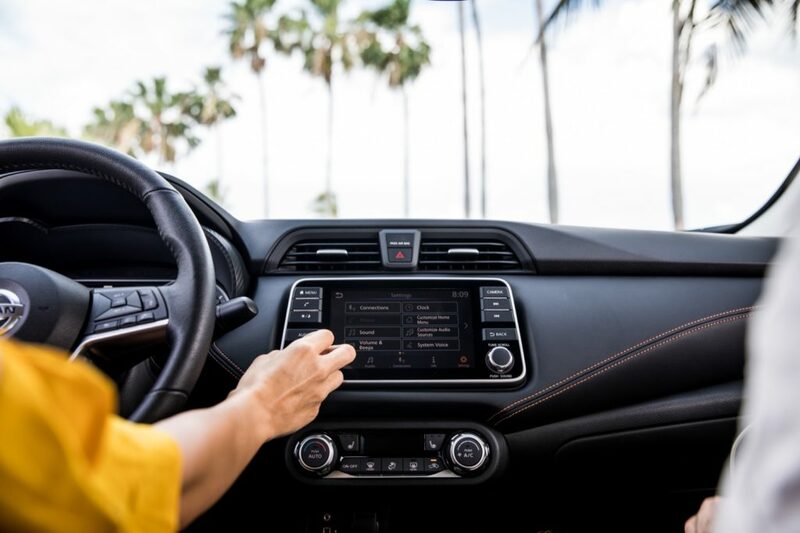 It comes standard with a long list of safety features, like Automatic Emergency Braking with Pedestrian Detection, Rear Automatic Braking, Lane Departure Warning and High Beam Assist. 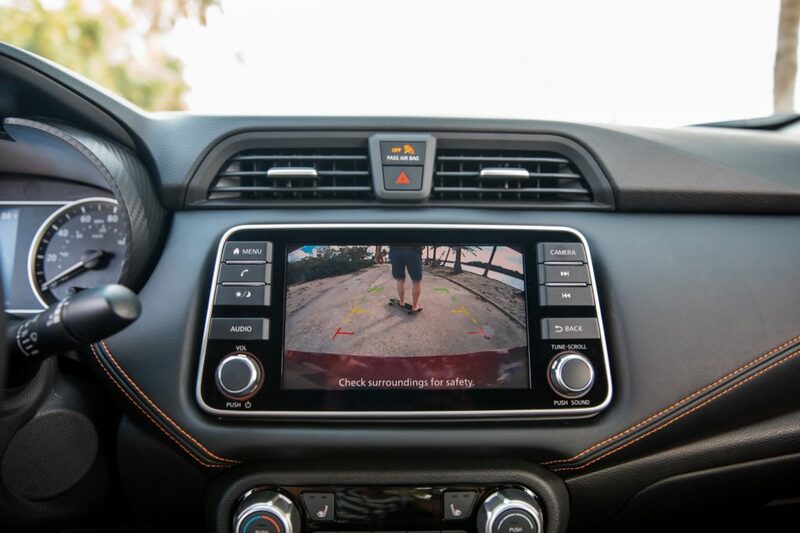 Blind Spot Warning, Rear Cross Traffic Alert, Intelligent Driver Alertness and Intelligent Cruise Control are also available. 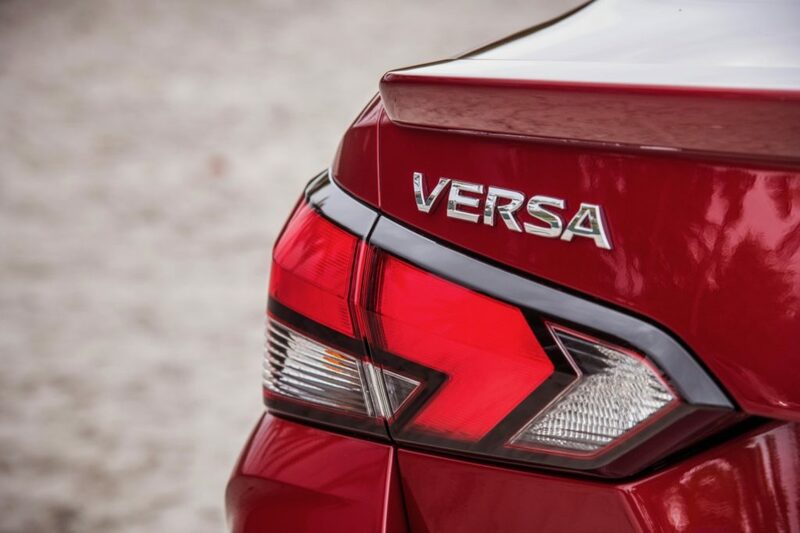 Under the hood the 2020 Versa is offered with only one engine option, a 1.6-liter 4-cylinder engine with 122 horsepower and a 114 lb-ft. of torque that can be mated to either an Xtronic CVT transmission or a 5-speed manual. 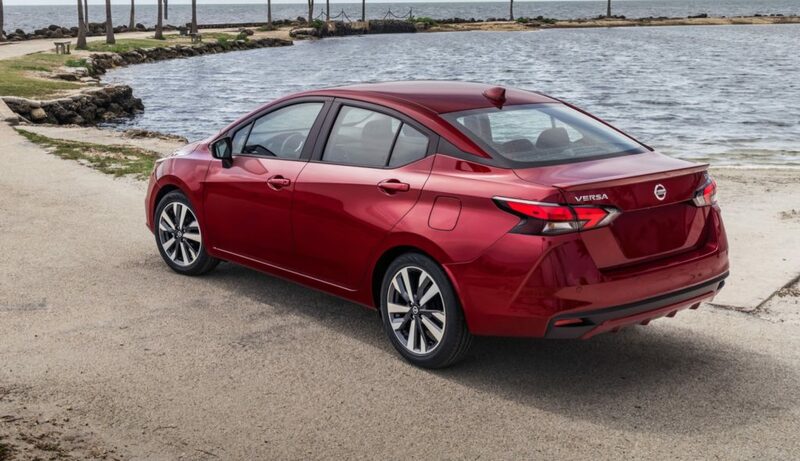 If you’re wondering if a new Versa Note hatchback is coming, we have bad news for you. 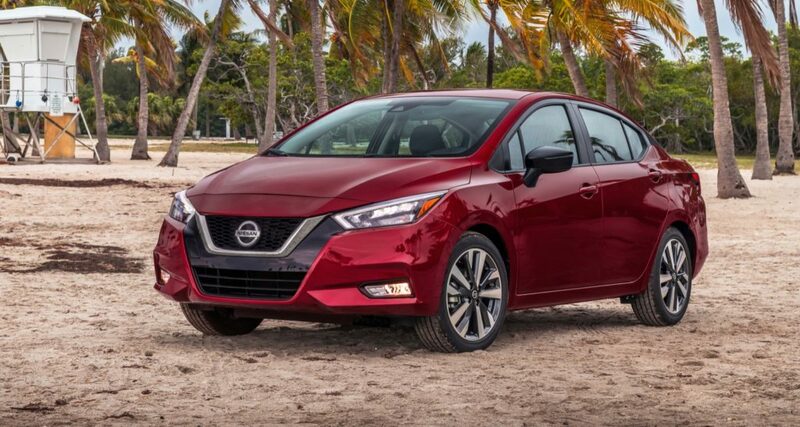 It’s reportedly dead after the 2019 model year.